Our apple tree is throwing apples to the ground as quickly as I can clean them up. They did provide me with a little Hipstamatic fun, though. 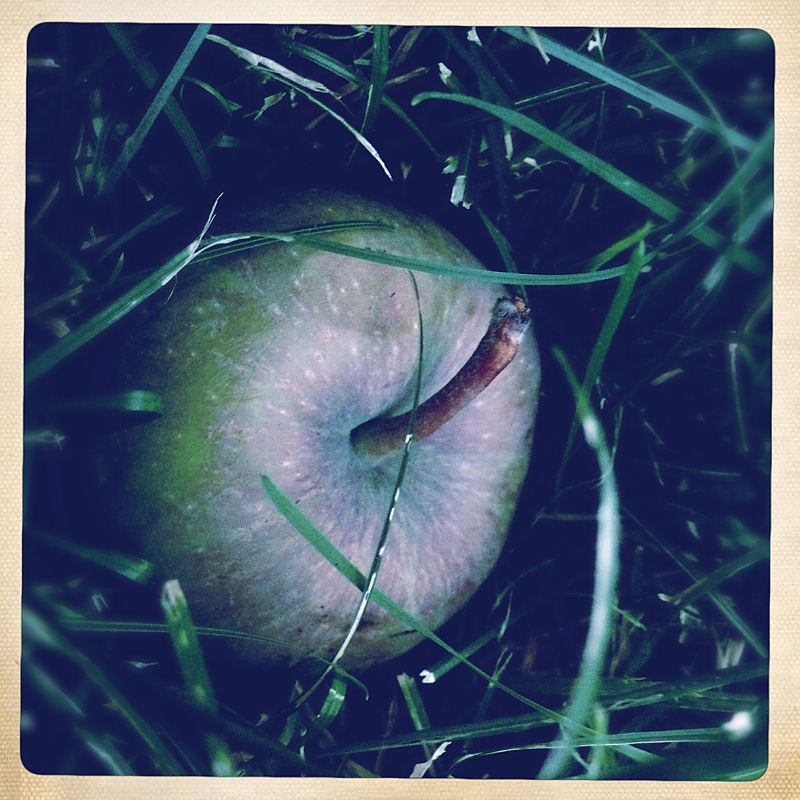 This entry was posted in Hipstamatic, iPhone and tagged apple, fruit. Bookmark the permalink.